Things went a little off the rails in 2018, mostly due to a major change of direction halfway through the year. Instead of launching new novels we decided to focus on improving our current offering. The Astronomicon series was the primary driver on that. 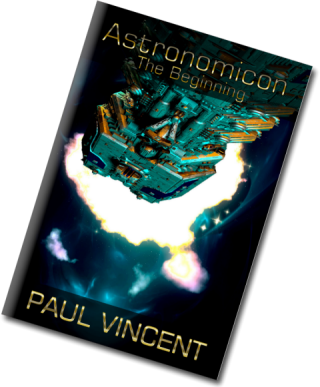 The success of the entire Astronomicon series hinges on the first novel in the series “Astronomicon: The Beginning“, which was written more than 20 years ago and, even after several serious edits, not up to the standard of more recent novels. Another change of tack has been with “Astronomicon: Behemoth“. 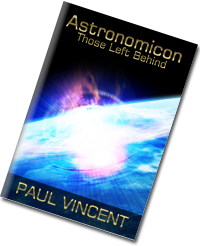 It was originally planned as a trilogy of novels but due to being unable to find a good endpoint to the first novel and some structural changes to the last two-thirds of the story, it will now be a single, large volume. The aim is for it to debut on Amazon later in 2019. 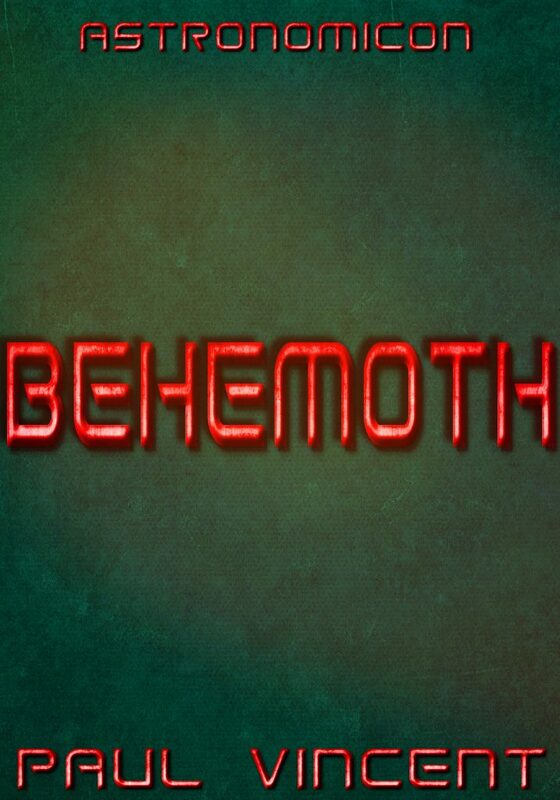 In the pipeline we have Sceptic, Behemoth, Deadline, a completely replanned and rewritten Astronomicon: The Beginning. It’s going to be a busy time! This entry was posted in Uncategorised and tagged Astronomicon, Behemoth, news, update. Bookmark the permalink. Shake-the-Tree is an e-book publisher working primarily in the genre of Science Fiction, also known as speculative fiction. 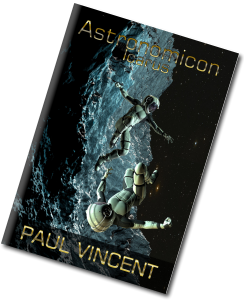 Ever since we published our first Sci-fi novel all the way back in 2011, we have aimed to improve our output and increase the number of novels we put out each year. 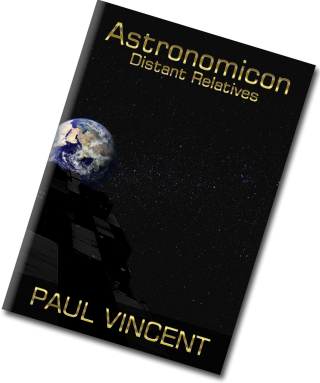 2014 saw us add some excellent new services to our website, 2016 saw a complete revamp and 2019 is going to be an exciting year with more books published than any year previously.